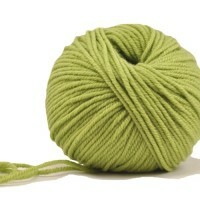 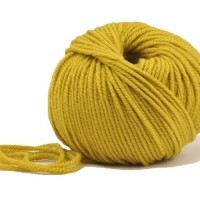 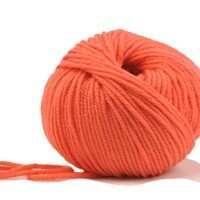 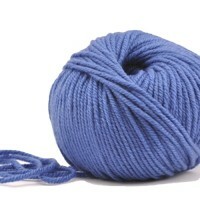 Posted in Aran Yarns, Blues, Fine Merino, Superwash, Pastel, SMITSY - Aran - Fine Merino, SMITSY - Fine Merino, Spring & Summer. 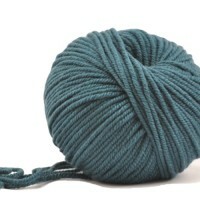 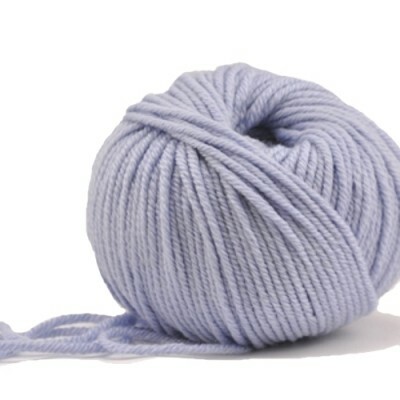 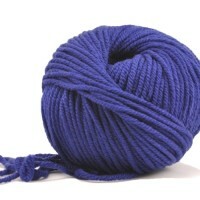 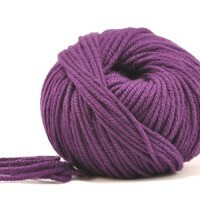 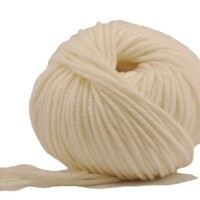 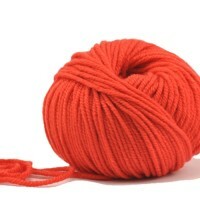 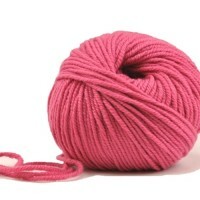 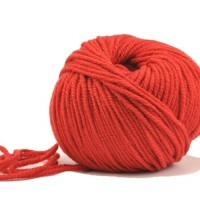 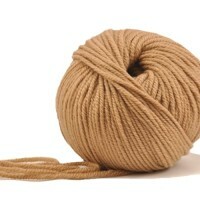 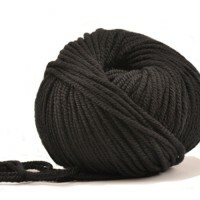 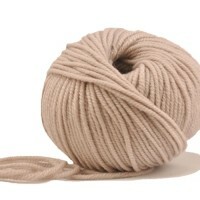 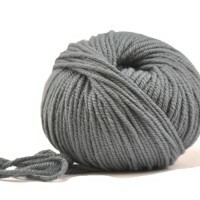 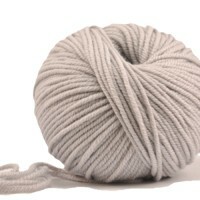 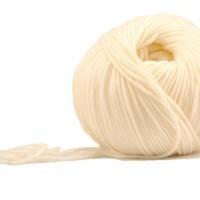 Tagged as aran, bessie may smitsy, blue, fine merino, fine merino wool, machine wash, sky, wool. 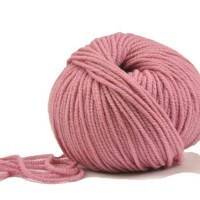 Bessie May SMITSY is available in 18 lush colours – dusky warm shades, pastels, vivid options, naturals and deep solids – take your pick, as the combinations for colour work are endless. 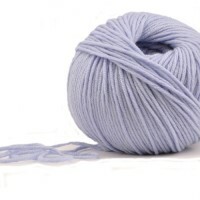 This option is the soft gentle blue of ‘Bessie May Sky’.